Earlier this month, we reported on a possible protest from the Ubisoft Montepellier team, lead by Michel Ancel. 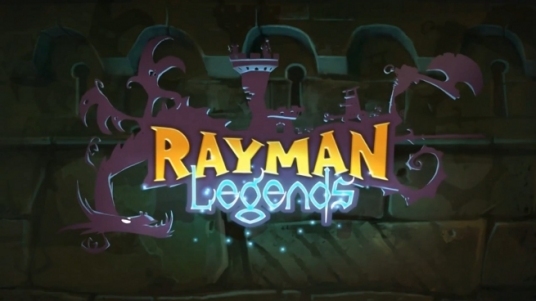 There’s now some rumors floating around that Michel Ancel will quit after Rayman Legends ships. The rumor appeared on a French site GameKult from sources close to the developer. Ancel is considering bringing team members to start something new after the game ships. Ubisoft has denied these reports but this comes from a protest a fan created, which Ancel & team supported. What could this mean for the fate of Beyond Good & Evil 2 if it’s true? We’ll keep you up to date on this story as it develops and let us know in the comments how you feel about this or post in our forums.